The greatest merit of studying small face correction at our school is “High reproducibility of technology” that allows students who have learned to perform a small face effect treatment immediately after graduating from the school. The technique of small face correction of our school is a technology pursuing effect through about 20 years of treatment experience.And the fact that we are continuing to use our customers on a daily basis, and that they are taken up by various media also shows the reliability of the technology. In addition, in parallel with the salon, I have been pursuing learning contents to enable students to effectively use skills by themselves, while operating schools that train female practitioners for more than 15 years . Students who have learned small face correction with our learning program of our school constructed through reliable technology and research period of about 20 years and 15 years or more for learning content to use technology effectively, As a professional to provide a high treatment effect immediately after you have taken over as a professional. The high level of reliability of technology and learning contents is the same for learning contents of pelvic correction. It is a valuable opportunity to learn small face correction beyond country and region. Please, please acquire “Small face correction” of “high reproducibility of technology” that you can reproduce the technique you learned at our school firmly on your own. If you wish to take a business trip lesson face correction in a region or country other than Beijing, China Please fill out the application form on the lecture request page and submit it. 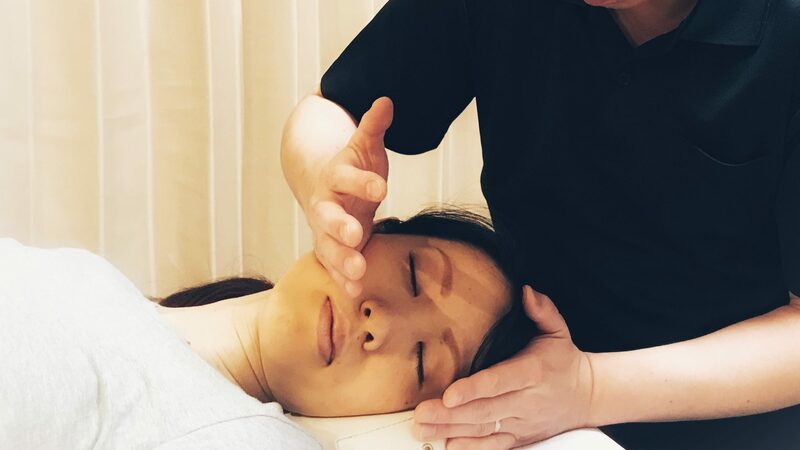 The Japanese Small Face Correcting and Development School is a school program that conducts small face correction courses locally in a form that Japanese lecturers travel overseas to make Japanese small facial corrections available overseas. The number of business trip classes is accepted from more than 6 classes. In addition, we accept multiple business trips regardless of periodic or irregularities. For other details, we will discuss with you while we keep in touch. We are looking forward to hearing from you at a beauty related school or training company in the country or region where you are interested in Japan’s facial remediation technology such as China, Hong Kong, Taiwan, Singapore. We have opened the official WEB site of Japan Small Face Correction Education Program. This site introduces the educational program of small face correction which you can participate outside of Japan. Women who are interested in Japanese facial remodeling and those who are in charge of beauty training business, please have a look.